Roll-Over Protective Structures and Falling Object Protective Structures reduce the possibility of an operator being crushed or injured should the machine roll over or be struck by falling rocks or debris. 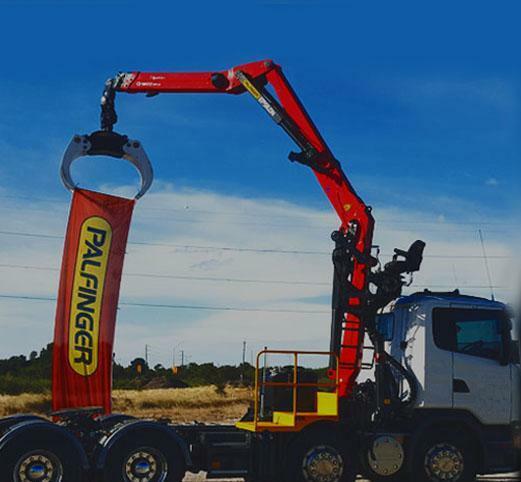 REA is the key Western Australian partner of Palfinger vehicle-loading cranes, fitting and servicing, as well as supplying spare parts of the popular brand. 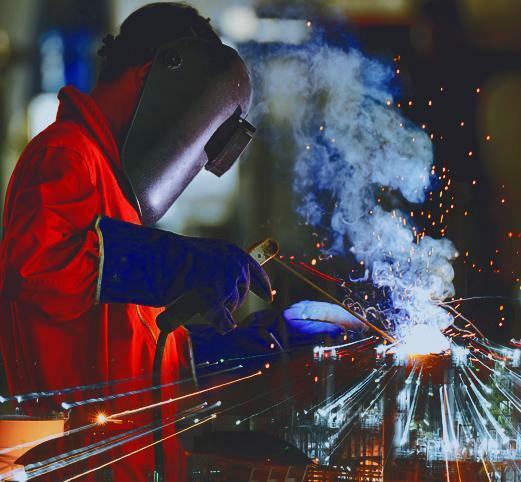 From the initial CAD 3D design process, your product is passed on to consulting engineers if applicable for a thorough analysis of all materials and components, ensuring compliance with the relevant Australian Standards. 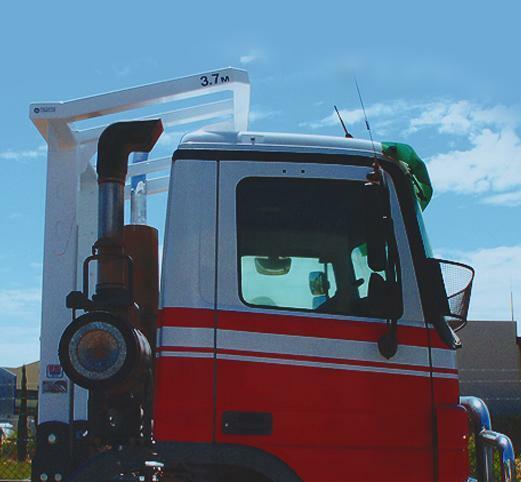 ROPS Engineering Australia (REA) specialise in the design, manufacturing, testing, fitting, repair and certification of ROPS and FOPS for heavy machinery and vehicles; and the installation and servicing of Palfinger vehicle mounted cranes. With a purpose-built property of 4,000 square metres including 2,000 square metres under roof, we have the capacity to handle the largest and most difficult tasks with ease. Able to manage the complete ROPS & FOPS lifecycle from Design & Engineering, through Manufacturing & Testing, to Product Installation and After-Sales Service, Maintenance, Inspection and Re-Certification, you can rest assured our experienced team at REA can deliver projects on time and on budget. "ROPS Engineering Australia (REA) operate a very professional business and the quality of their product is of high standard." "ROPS Engineering Australia (REA) have consistently delivered a high quality standard of workmanship throughout all aspects of work they do for us. REA management and design team are very professional and easy to communicate with and I look forward to working with them again on other challenging projects." "ROPS Engineering Australia (REA) have been providing engineering equipment for us for many years and have provided us with a great finished product whether it be a ROPS frame or a modification to suit a client’s individual need." "We really appreciate the support of ROPS Engineering Australia (REA) working with our body manufacturer in the US and our local supplier in Peru to bring our new Service Truck fleet together." "ROPS Engineering Australia (REA) have consistently delivered a high quality standard of workmanship throughout all aspects of work they do for us. ROPS management and design team are very professional and easy to communicate with and I look forward to working with them again on other challenging projects."